White Water Bay is closed. 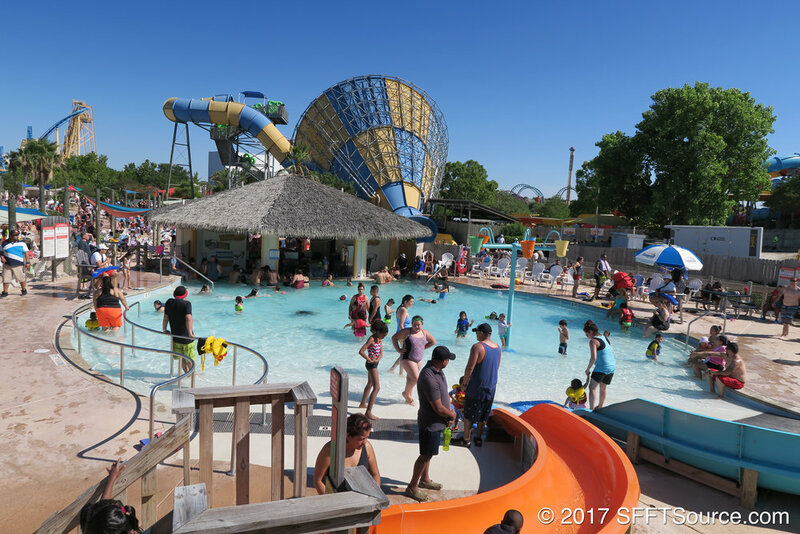 The water park will reopen on Saturday, April 27. Paradise Cove, located in White Water Bay, is a relaxation pool. While adults relax, children can play in the water features and also take a spin on the Bamboo Chutes water slides. The pool is also attached to Dom Julio's Beach Bar.